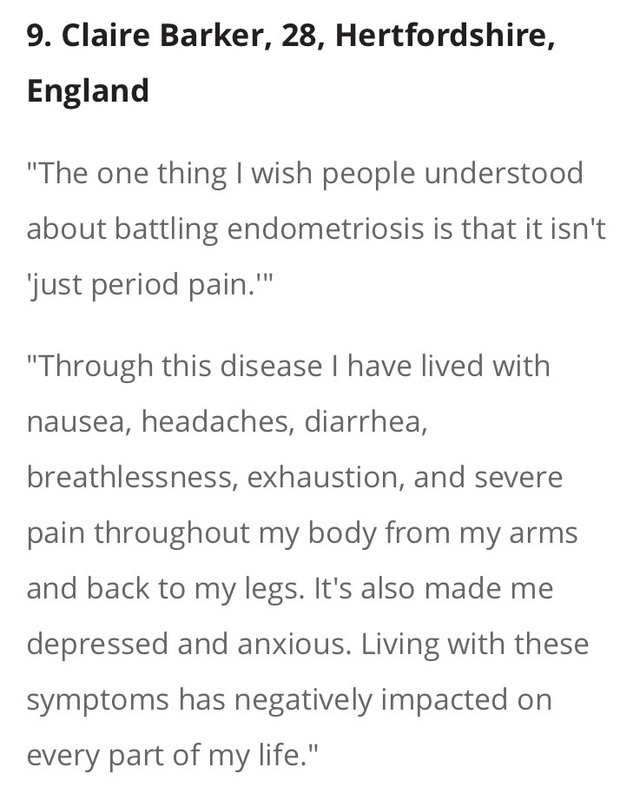 What I wish people knew about life with endometriosis. | The Endo The World? ← I’m currently featuring on ‘The Endo Twins’ website. 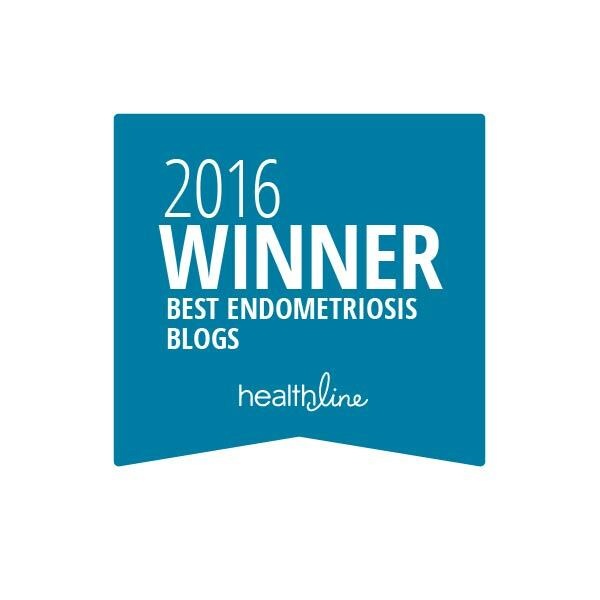 The one thing I wish people knew about endometriosis is that you can get it again, even after having it removed and having a hysterectomy. I’ve had it twice, once before hysterectomy and once after. I had no idea that was a possibility. It’s been removed twice, and now no one will touch me unless they are going in for something else, or of course, if it became life threatening or anything like that. It’s painful. It can be debilitating.